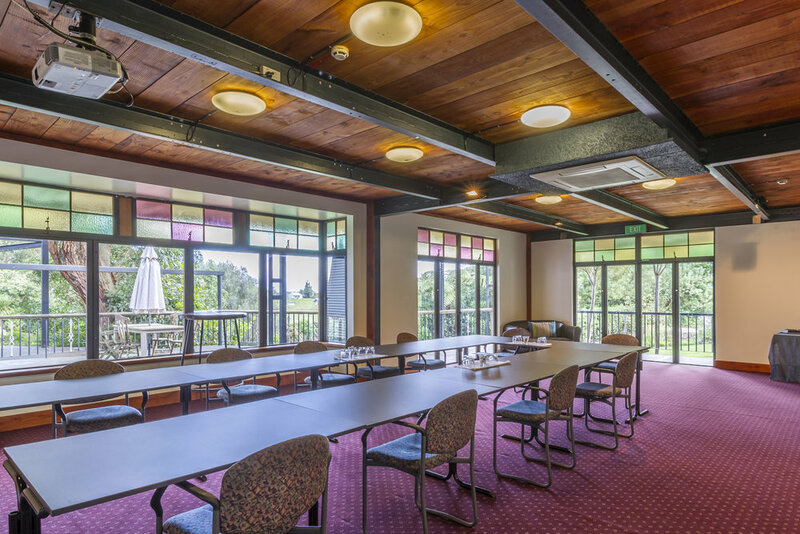 The Narrows Landing is an multi-functional conference, meeting, function, and events venue located just out of Hamilton, New Zealand. Corporate events at The Narrows Landing are easy to organise with our dedicated team. 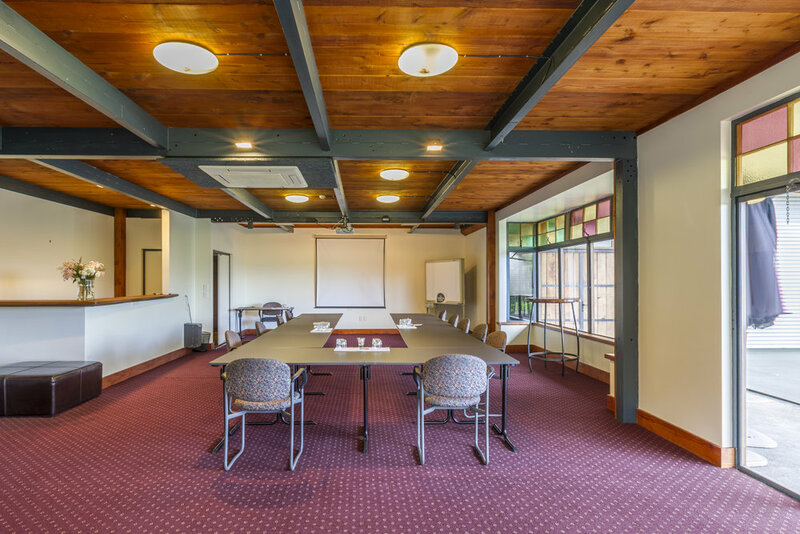 If you want a location which offers more than the standard conferencing amenities, menus which are nothing short of sensational, stylish eclectic surrounds and accommodation for your team or clients, then The Narrows Landing is perfect. Let your team know they are valued by providing an environment where effective team work and innovation can happen. Fabulous for small or large groups of up to 200, The Narrows Landing is a great venue for your next corporate event or function. Contact us directly if you would like to develop a preferential partnership, especially if you hold regular conferences or events and you think The Narrows Landing will be a good fit. Or just download our conference package below. Our largest space, great for 70 - 200 people. It can accommodate wedding receptions, dinners, presentations, cocktail parties, corporate functions, product/car launches, and funerals. Access to wifi, data projector, fixed stage, whiteboard, sound system and microphones. This room is perfect for a small group meeting seating up to 12 people. 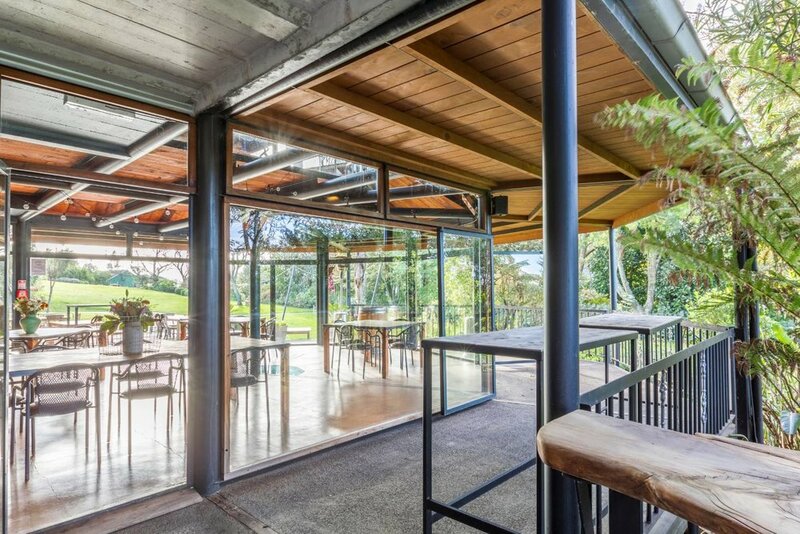 It is located on the second level of the building and has views out over the garden. Access to wifi, projector, whiteboard and air-conditioning. Great for 16 - 70 people, either a day conference or private function. 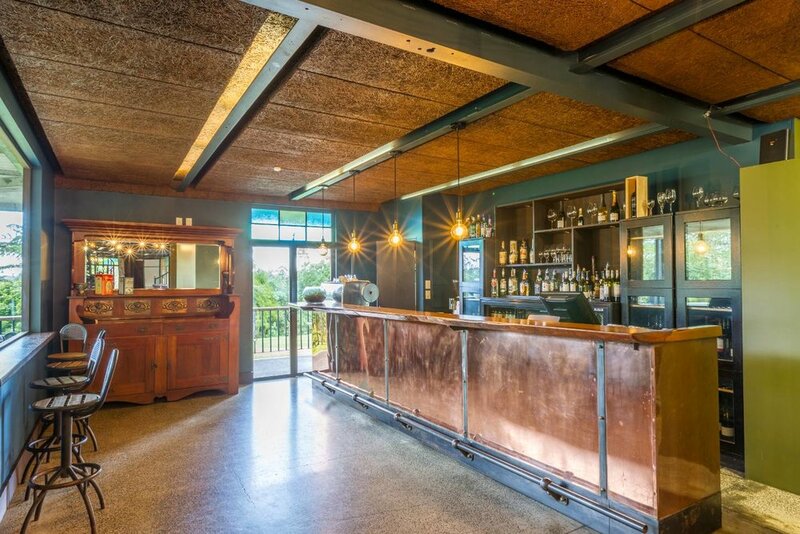 The Matangi Room also has its own bar. Access to wifi, data projector, sound system, whiteboards and air-conditioning. 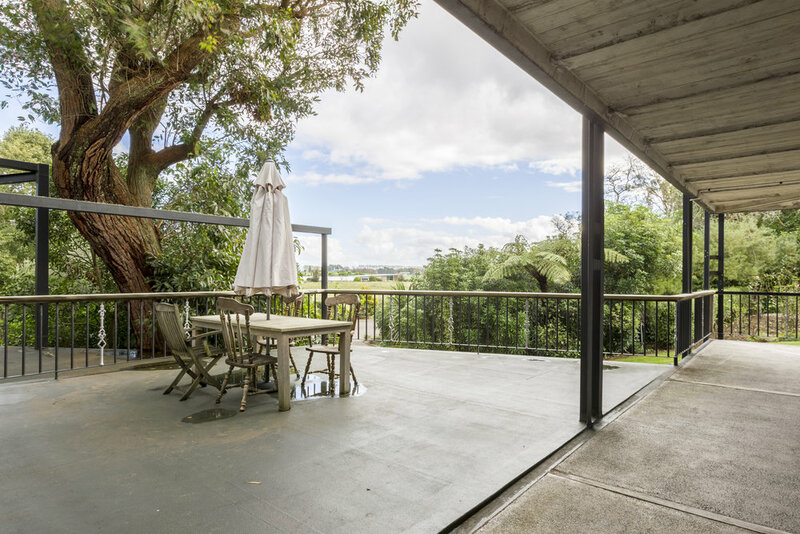 This spacious facilty provides a relaxed and informal atmosphere. It is equipped with a private bar and offers various entertainment options including a dance floor, full size snooker table, pool table, dartboard, air hockey table, big screen TV and sound system. Get in touch with our talented conference & events manager to book your next event at The Narrows Landing.